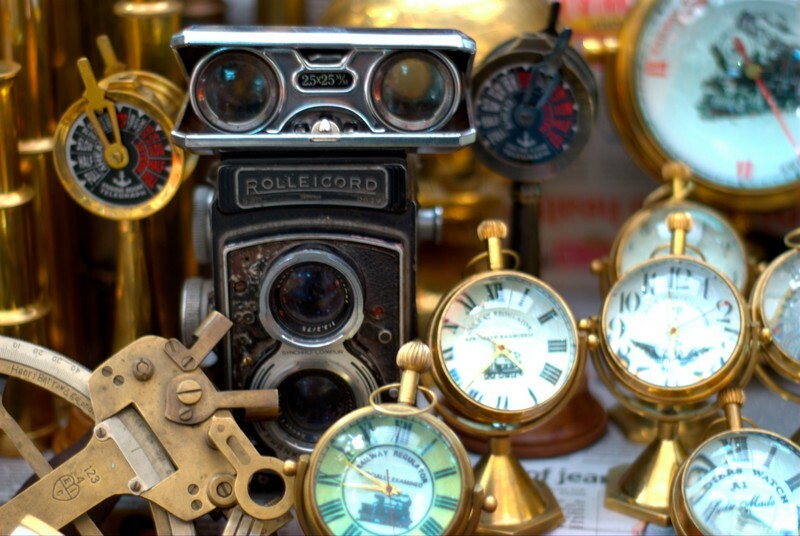 Carlton Hobbs: Why Do People Collect Antiques? As an antiques and art dealer specializing in English and Continental objects from the 17th, 18th, and 19th centuries, Carlton Hobbs also offers a variety of paintings to his clients. One of the works of art Hobbs currently has available is a signed and dated seascape by English artist Robert Salmon.Robert Salmon was a maritime artist working in the late 1700s and early 1800s. Salmon’s influences included 17th century Dutch marine painters, as well as Italian vedute painters. Salmon (born Robert Salomon) was raised in Cumberland, England, and he pursued his training and early career there. However, he immigrated to the United States in 1828. There, he lived and worked in a small abode overlooking Boston Harbor, painting more than 300 landscapes of the harbor. A prolific painter, Salmon’s works can be found in a number of important galleries, including London’s National Maritime Museum, the United States Naval Academy, and Boston’s Museum of Fine Arts. Carlton Hobbs arrived in the antiques and art world from humble beginnings as son of the owner of Odds and Hobbs, a small antiques dealer on the King’s Rd. in London. At the age of nine, Carlton Hobbs sold his first piece of furniture at his father’s shop, and he has continued to prove his adroit ability to interest clients ever since. Today, Carlton Hobbs is a world-renowned antiques maven with primary headquarters in Manhattan, New York. He specializes in acquiring and researching British and European furniture and art from the 17th, 18th, and 19th centuries. Art+Auction magazine named Carlton Hobbs one of the most influential people in the art world. Within the confines of the gallery, Carlton Hobbs LLC, art critics, collectors, and connoisseurs converge to enjoy his sumptuous exhibitions. The gallery contains a large collection of rare antiques that attract designers and curators from around the world looking to enhance the homes and galleries of private collectors, celebrities, and museums. Carlton Hobbs travels the world in an endless pursuit of the rarest and, often, most avant-garde pieces from varying epochs and origins. In 2009, Carlton Hobbs assembled the figural tableau On Tops exhibition in his gallery. Each of the 40 table tops mounted on an antique bases was a piece of art in itself; origins ranged from ancient Rome to the early 20th century. Constructed from glass, fossilized wood, and an array of stones including jasper, marble, and lapis lazuli, many of the pieces were commissioned by European aristocracy to symbolize their wealth and prominence in society.